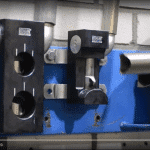 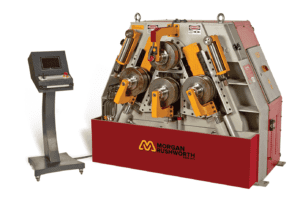 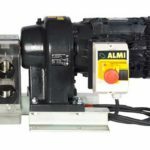 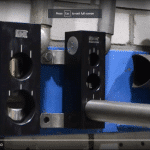 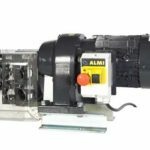 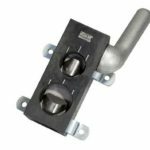 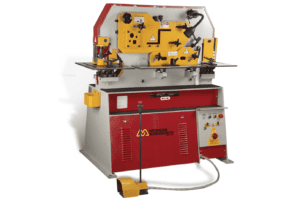 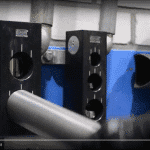 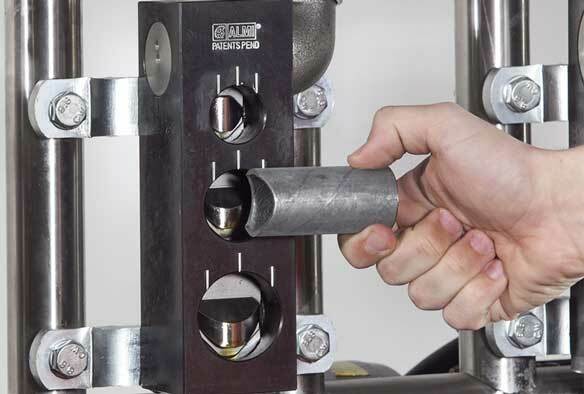 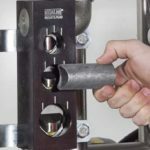 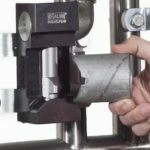 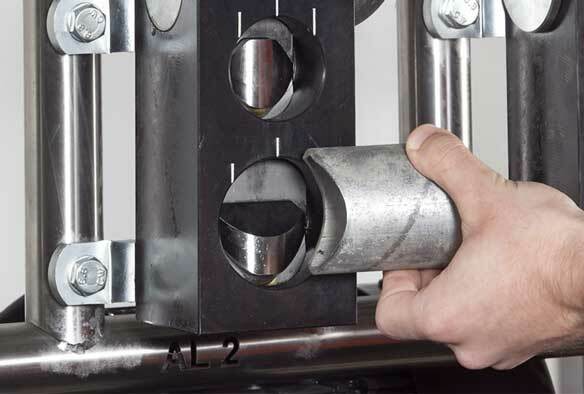 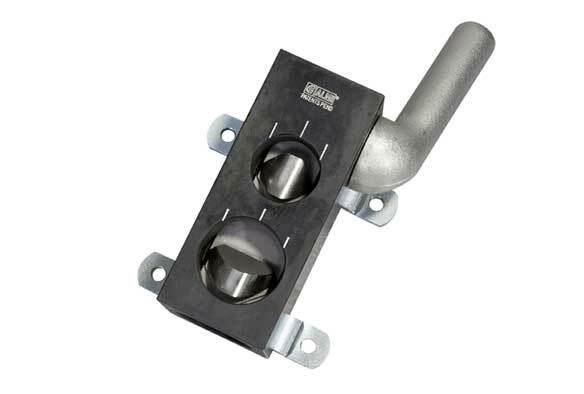 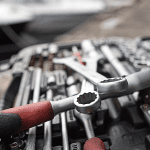 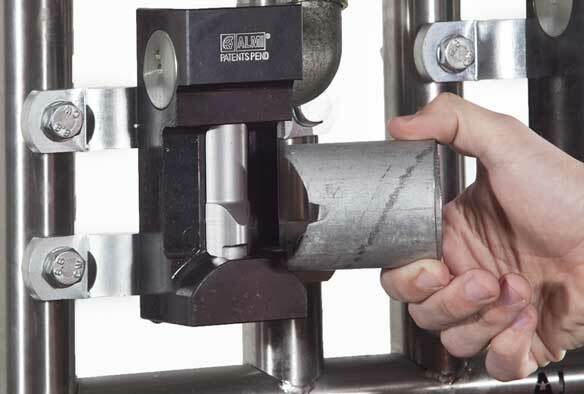 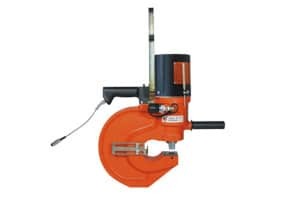 The Almi range of pipe notching machines are manufactured in Holland and provide the perfect solution to notching tubes prior to welding.The AL1, AL2 and AL3 manual notchers are an excellent cost effective solution for 90°joins. 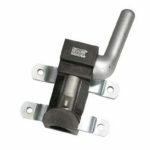 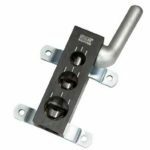 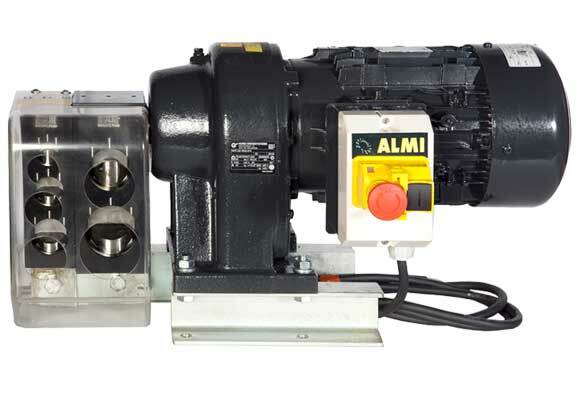 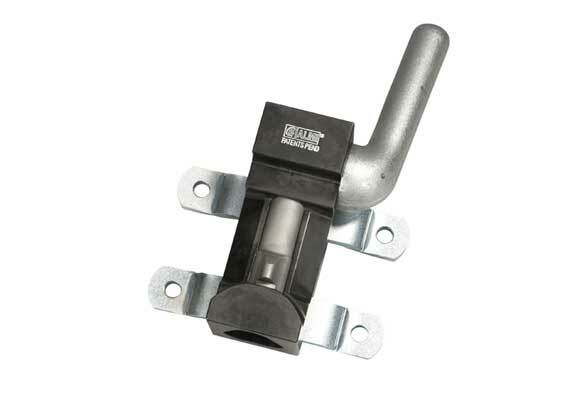 The AL1-2E motorised model is ideal for intensive use whilst the AL1-2U incorporates a venting slot notch. 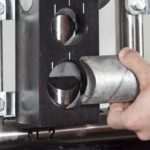 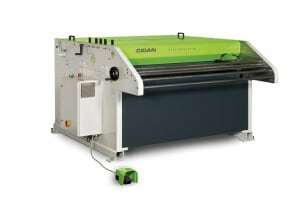 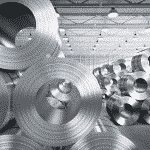 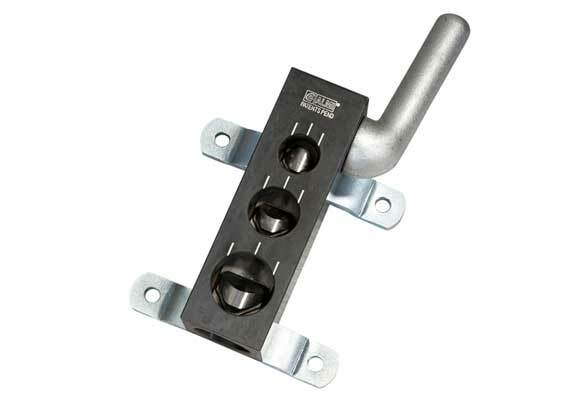 Large range, fast notching, perfect fit. 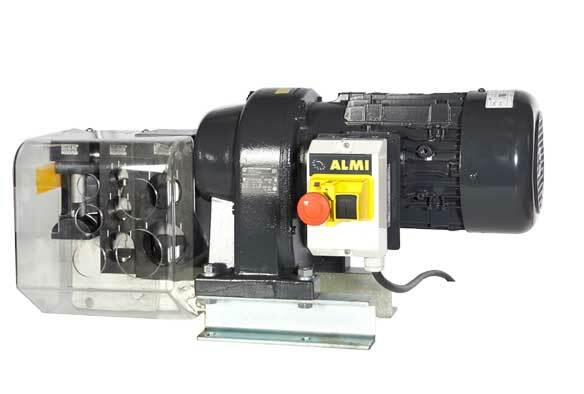 Please can you send me a quote and/or call me to discuss the Almi Tube Notcher in more detail.